Anyone relocating to Louisville, Kentucky will find a wealth of helpful information and tips to assist in learning more about this exciting city. About Louisville: Learn more about some of the nicest parks in Louisville, popular annual events, cultural venues and where all the great restaurants are hidden. Best Resale and Value: We'll give you the inside scoop for the top Louisville areas offering the best resale and value for your investment dollar. See What's on The Market: Use our handy search tools to get a feel for the Louisville market. 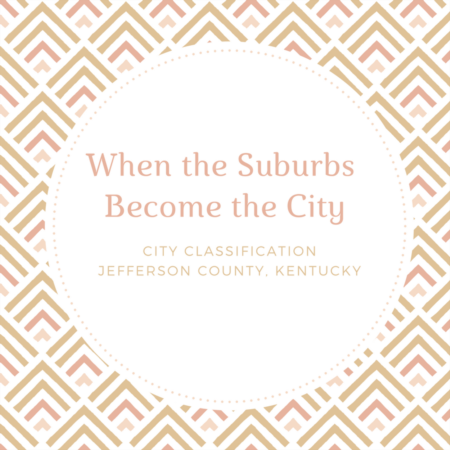 City Classifications: Louisville is a first class city, learn about the various Kentucky city classes and what they mean. Explore Louisville: Indoors, outdoors, even underground, Louisville has so much to offer! We've created a short list of all the places we love. Louisville Schools: Learn about the Louisville school system and find out about how to apply for school in Jefferson County. 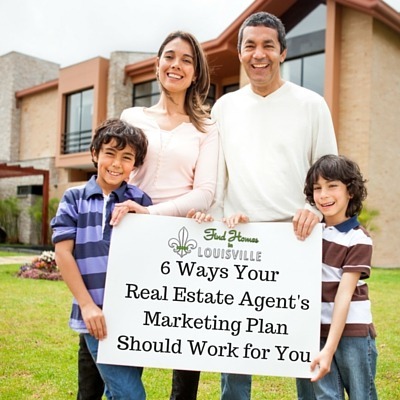 Connect to a Professional: Contact your Louisville Real Estate Pro at 1-502-554-9554, or email whenever you need to know current details on the Louisville real estate market. When you're ready to move forward with the next step toward moving to Louisville, we're here.